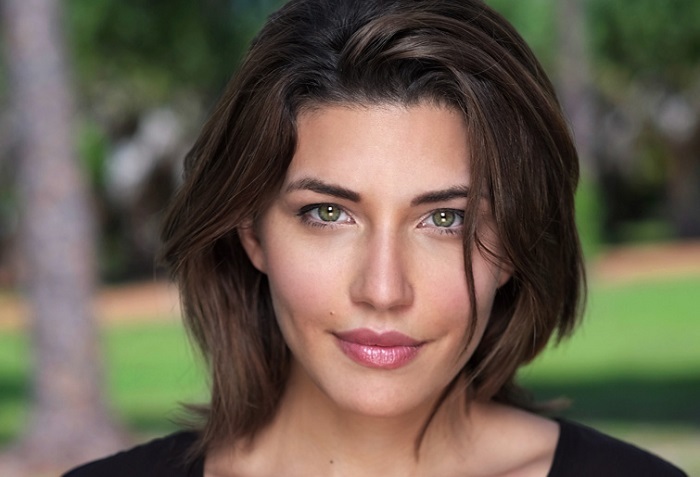 Variety has learned that actress Juliana Harkavy (“The Walking Dead,” “Constantine”) will be joining the cast of “Arrow” season 5 in a recurring role later this season as Detective Tina Boland, who makes her way from Central City to Star City. Boland is brash yet tactful, tough, speaks her mind, and is not the easiest person to impress. She also has a problem with vigilantes like Green Arrow (Stephen Amell) and his new team of recruits: Wild Dog (Rick Gonzalez), Artemis (Madison McLaughlin), Curtis Holt (Echo Kellum), and Ragman (Joe Dinicol). Harkavy’s character will join in the back half of the season. We’ll see how Oliver and the new Team Arrow deals with another Detective who’s not too happy about Star City’s vigilantes later this season.